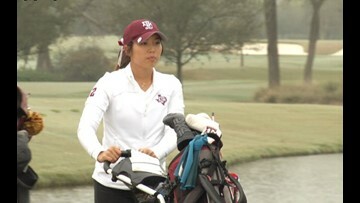 Texas A&M’s Amber Park fired a 1-under 71, to lead the Aggie women’s golf team in the opening round of the SEC Championship. 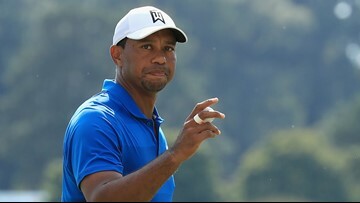 Tiger Woods is a winner again and Rory McIlroy is the betting favorite at the Masters. 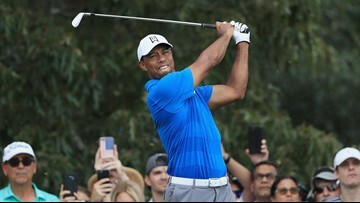 That's good news for Jordan Spieth, who arrived at Augusta without as much attention this year. 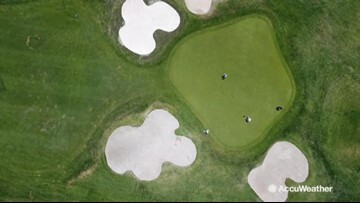 A&M currently sits in third, shooting 5-under 271. Freshman Sam Bennett leads the way as he is tied for second shooting 4-under (60). Texas A&M’s Courtney Dow was the only player to finish at least even-par, earning her first collegiate tournament victory by three strokes at the Dr. Donnis Thompson Invitational. 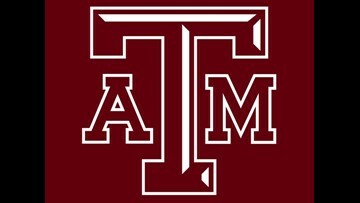 Texas A&M’s women’s golf team has produced the event’s individual champion in four of the last five seasons. 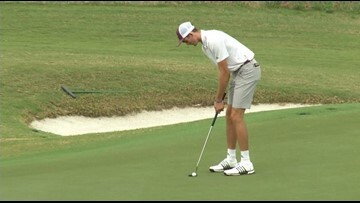 Texas A&M senior Chandler Phillips was chosen to represent the United States at the 2019 Arnold Palmer Cup on Wednesday as both the International and United States teams were announced at the Arnold Palmer Invitational at Bay Hill Club & Lodge. 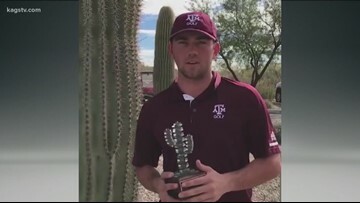 Texas A&M senior golfer Chandler Phillips won the picked up his seventh career victory by claiming the Arizona Intercollegiate. Senior Chandler Phillips fired a 7-under during the final round of the Arizona Intercollegiate and won the three-round tournament with a score of 19-under par. 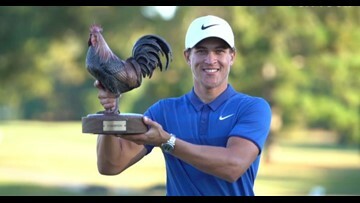 Cameron Champ birdied five of the last six holes to win the Sanderson Farms Championship, recovering for his first PGA Tour victory after giving up a four-shot lead Sunday. 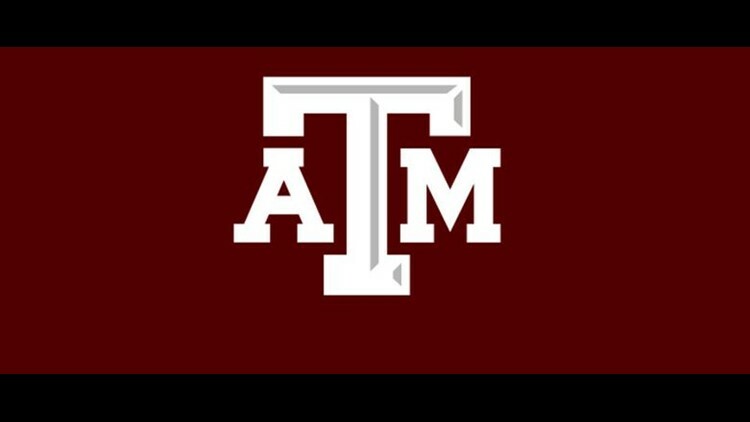 The Texas A&M's men's golf team is ranked fourth in the Bushnell Golfweek Preseason Coaches Poll, the Golf Coaches Association of America announced Friday.